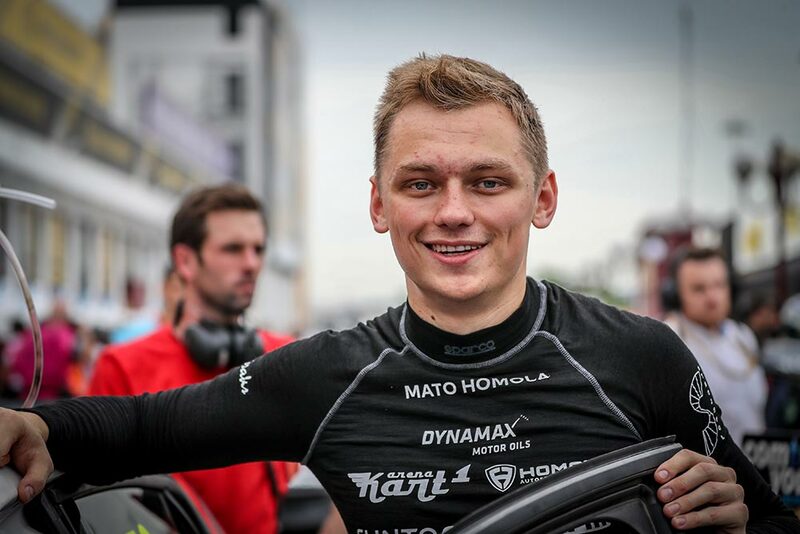 Slovak race driver Mato Homola had a challenging and yet successful season in FIA WTCR 2018. 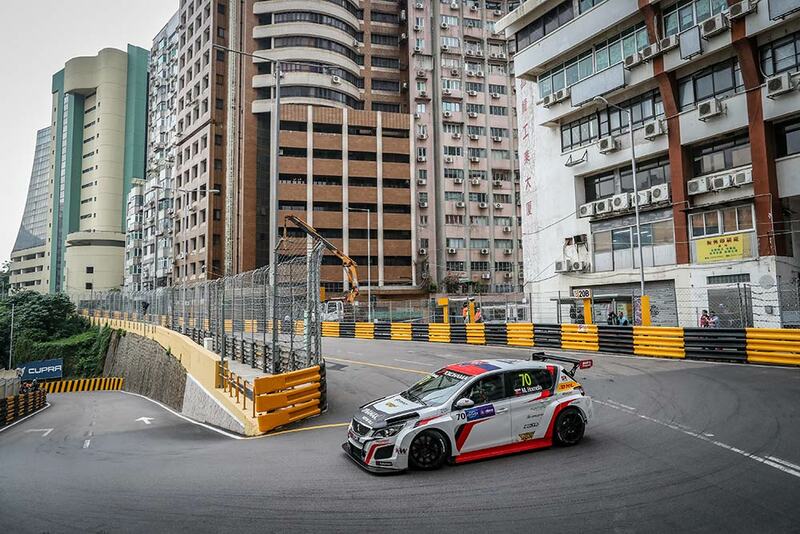 The last three races took place in Macau, which is undoubtedly the most difficult race circuit of the season and Mato scored there P10, P17 and P12. With two points from Saturdays’ P10, Mato scored 48 points this season and finished 18th in the overall championship standings. That is actually P3, when we take away race drivers with a factory support. 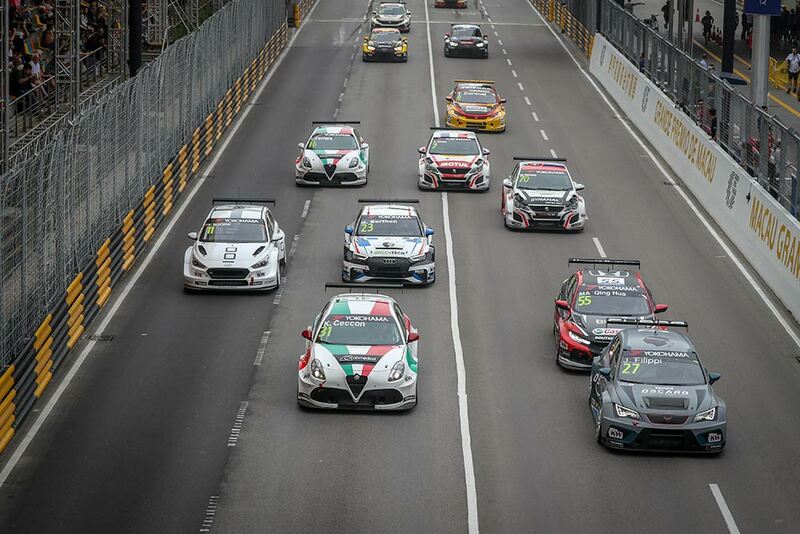 The winner of the FIA WTCR 2018 was Gabriele Tarquini. After seeing Mato Homola finishing on P10 in the Race 1, DG Sport Compétition team was optimistic. They were able to find the right setup and that is the key for such street circuits. On Sundays’ Race 2, Mato wasn’t so lucky when choosing the right side of Lisboa corner. Traditionally, this corner recorded another pile-up, which Mato avoided, but he got blocked by the wrecked cars. When he finally found a way around, the top 10 was unachievable. “I had a great start, but in that split second, I chose the wrong side of Lisboa,” Mato Homola said after the race. “Besides that, I had a blast, my car was good and I was competitive. I even managed to do a handbrake U-turn in the famous Melco corner – it worked out and it made me so happy lol, “ Mato laughed. His lap times were better than his teammates’ from DG Sport Compétiton racing with the same Peugeot 308 TCR. Mato finished the season among the best race drivers without any factory support. In this unofficial ranking, Mato finished as the best one in the Macaos’ Race 1, before the race drivers with much better backgrounds. In the Race 3, he finished second in this ranking. 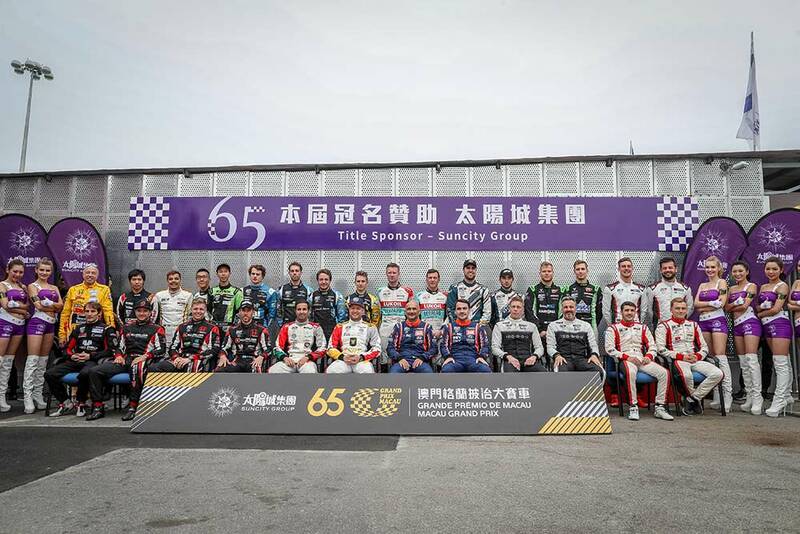 To sum up, in the overall ranking of FIA WTCR 2018 he finished third among the non-factory drivers. 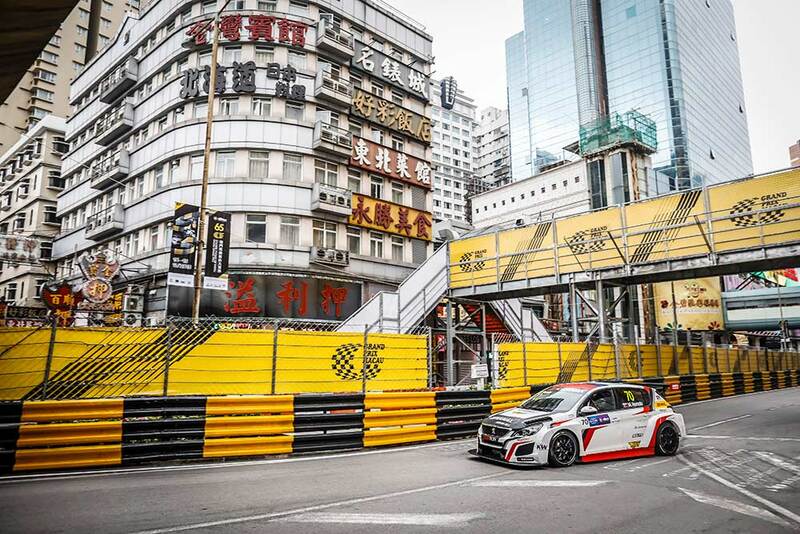 What a good learning season for Mato Homola, DG Sport Compétition and Peugeot 308 TCR.